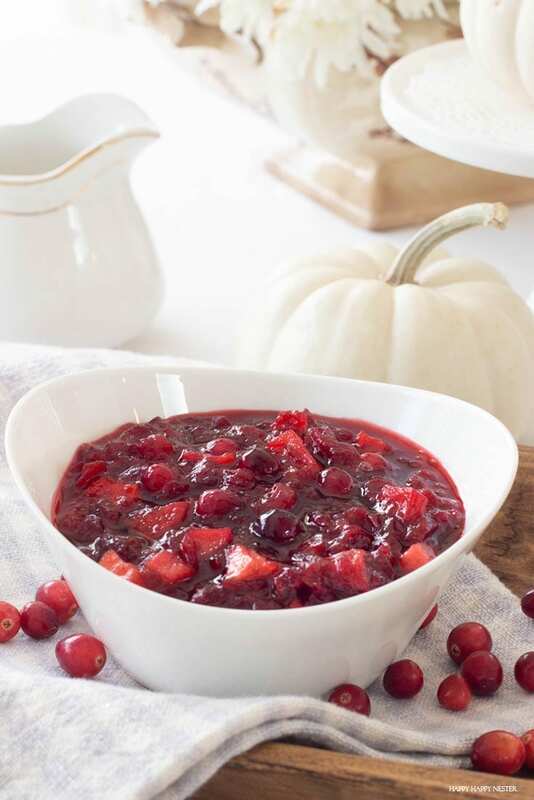 Thanksgiving is fast approaching, and it’s time to get a menu ready! 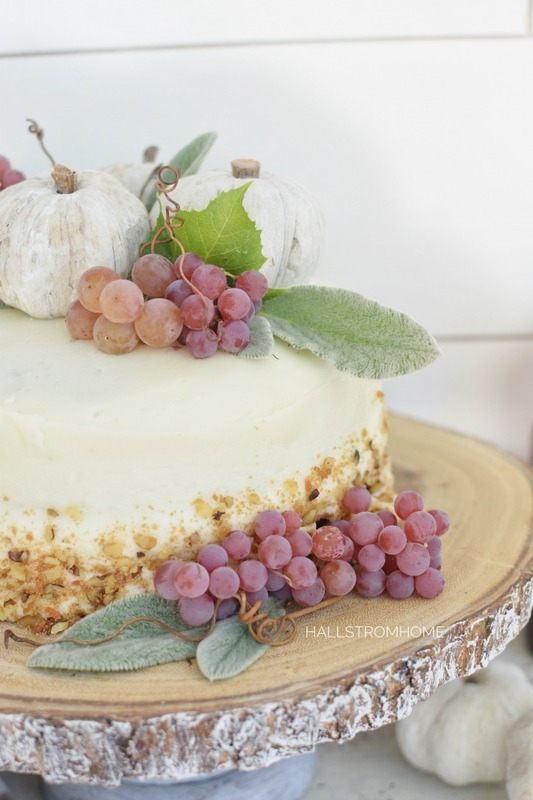 I’ve got a smorgasbord of beautiful recipes all in one post for you to choose from. I’ve joined with these talented ladies and you’ll want to enter our giveaway at the end of this post!! 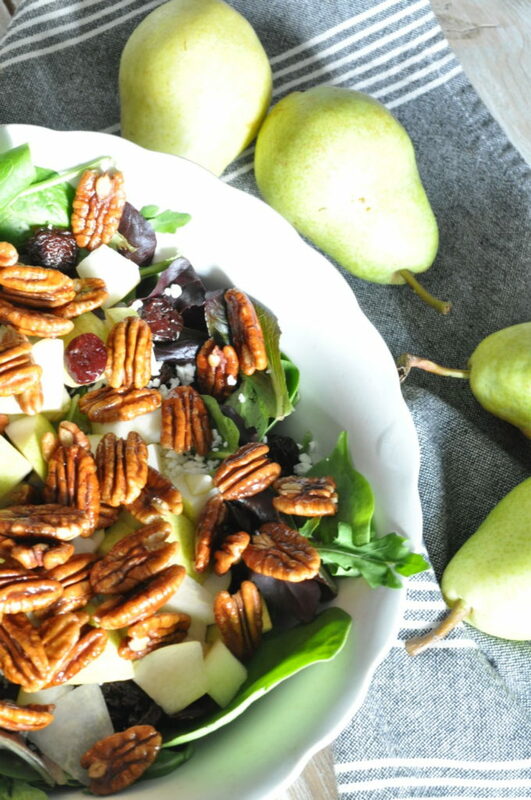 First, I’m sharing my Pear and Goat Cheese Salad, perfect for Thanksgiving dinner! It has a great mix of sweet and savory, and you can make your own candied pecans, YUM!! that is simply mouthwatering! 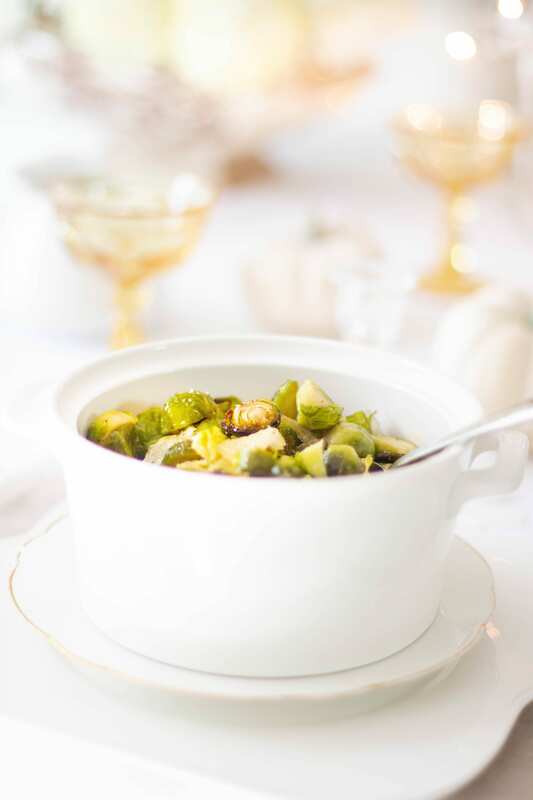 Veggies are always a hit at our family meal! It looks good enough to enjoy on it’s own! It would be nice to serve while guests are arriving too! 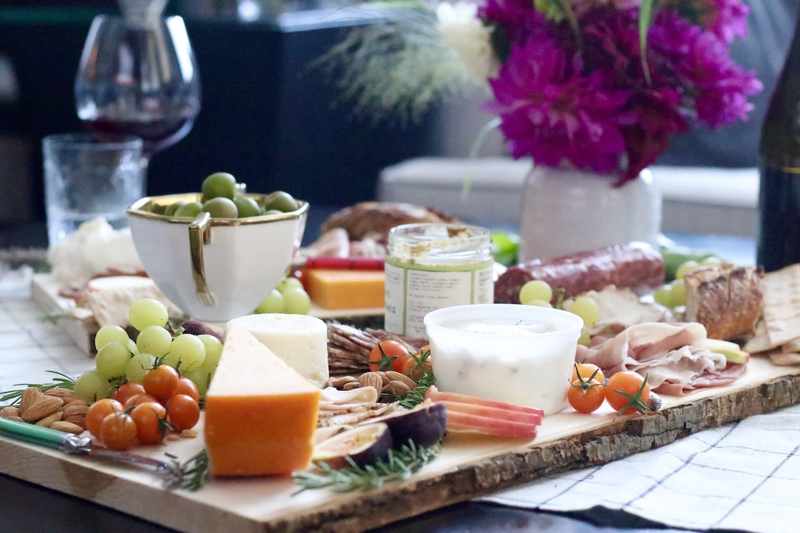 varieties of cheeses and crackers. 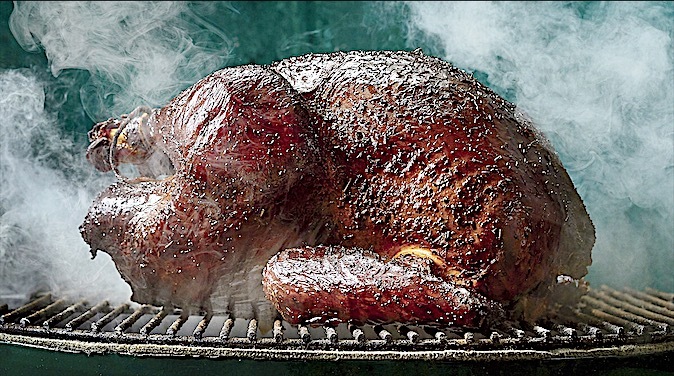 How to Smoke a Turkey, that’s sure to please the crowd! She gives her tips and tricks on smoking a turkey in a Green Egg!! 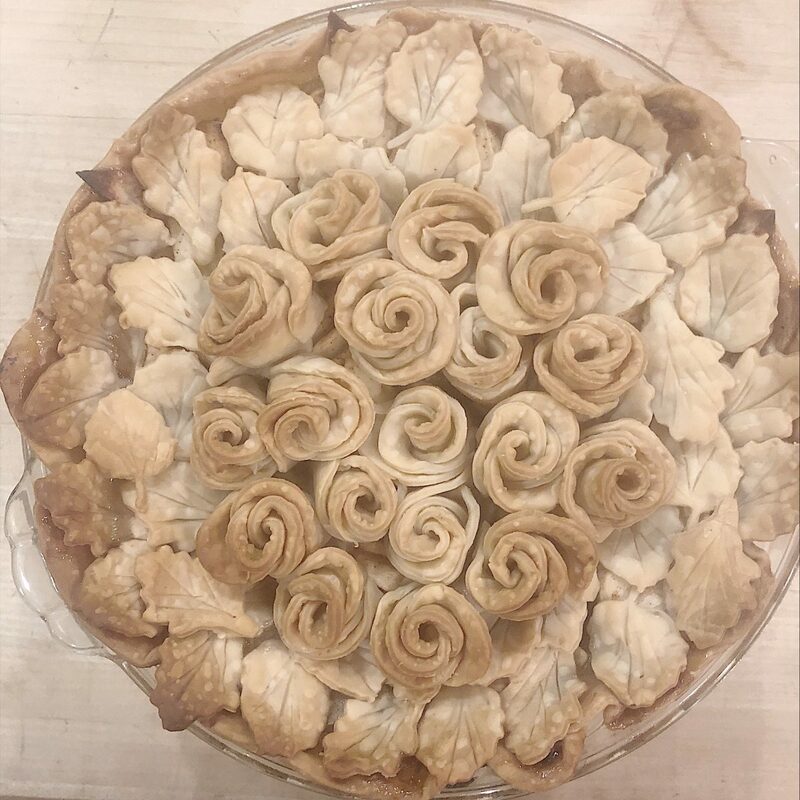 Leslie also shared a Thanksgiving classic Apple Pie Recipe, that looks too good to eat! 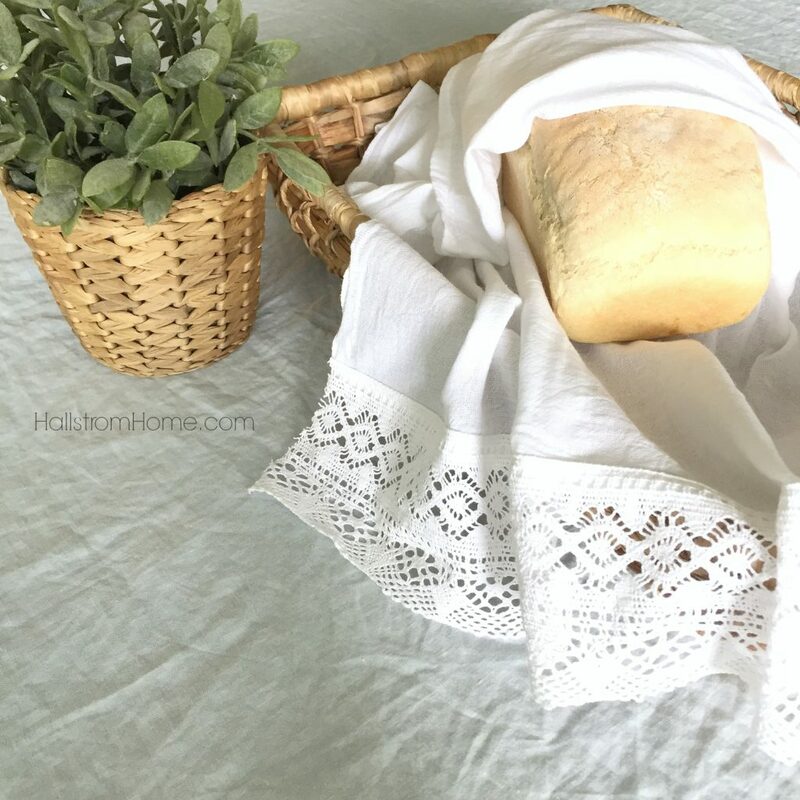 Rhonda from Hallstrom Home shared her Grandpa’s Homemade Bread Recipe that is a sure to be a hit! And this yummy loaf could be made for all the left over turkey sandwiches too! everyone want to skip straight to dessert! Just look at the details! Now I do believe you’ll have plenty of recipes to choose from! and make your table overflow with delicious tasty dishes! If you try one, please let me know! Now, on to the GIVEAWAY! We Are Giving Away Two Prizes! 1. Giveaway requirements are for US citizens. Either gift would be exciting to receive. My economical side of my brain would want to spend the cash on something for the house, the (un)selfish side says what about me? Maybe I could please both and find something for the house that makes me happy? tHE BEAUTIFUL TOWELS WOULD BE AWESOME IN MY FRENCH STYLE KITCHEN!!! ok, these are alL a must save! So much goodness! I want to make it all! I would love the cash to help with all these birthdays and holidays but Rhondas towels are gorgeous! 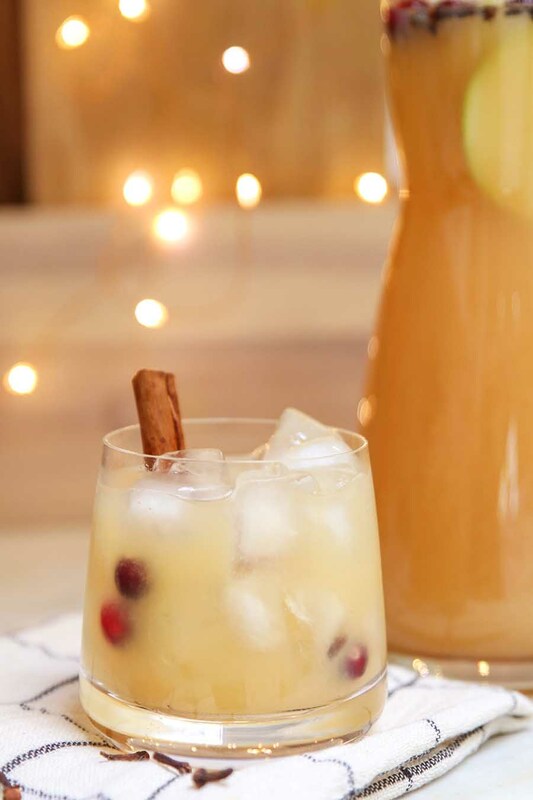 So many amazing recipes to try! They all look beautiful! I would probably use the cash to shop for my young adult children for Christmas! The tea towels are lovely also! Love the tea towels! But guess I would choose the cash to help with Christmas. And such Great recipes! Thank you!!! I’m going to make the mini mason jar pies first! That pear and goat cheese salad has my mouth watering! Would love to display the real towels in my kitchen with navy accents and the PayPal cash would come in handy for a special Christmas gift for my mom. The paypal gift card would be great to use to purchase some materials for handmade christmas gifts for family and friends. I Appreciate the opportunity to win. Wishing you a safe, happy thanksgiving!! I’m excited to make the candied pecans! My family loves them and i always buy them, but it will be fun to make some on my own. =) would love to win either prize. the gift card would be used to buy some gifts for my family and friends, and to treat myself to something for my own kitchen. haven’t used tea towels but would love to try them out! thanks and happy thanksgiving!! What a wonderful blog hop this has been! It is been so fun going through everyone’s recipes and seeing their beautiful photos and just I have found it so inspiring! I definitely want to incorporate a couple of those recipes for sure! 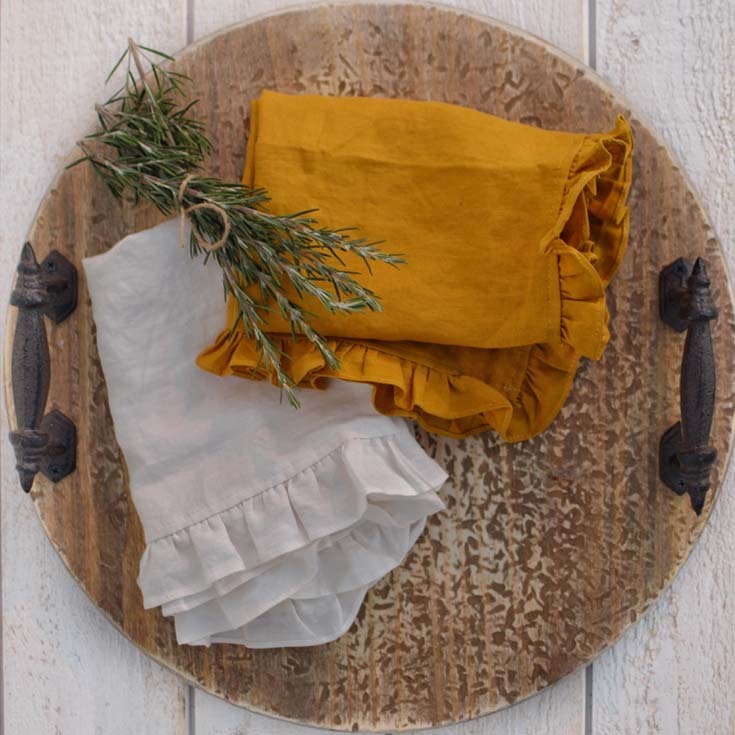 thank you for this lovely giveaway as well, Rhonda makes so many beautiful things and her linens would be a lovely addition, and what a blessing the PayPal cash would be! I know I live in CA so it’s usually a little warmer here but this girl needs to buy herself a pair of closed-toed shoes! It’s embarrassing to only have a pair of sandals 😄 I would love to be able to put some of the PayPal cash toward finding a pair of comfortable closed-toed shoes for me, and then I would love to do something really nice for my Hubs, maybe take him on a day trip for lunch at his favorite place. Thank you for the opportunity and many blessings for a wonderful Thanksgiving!